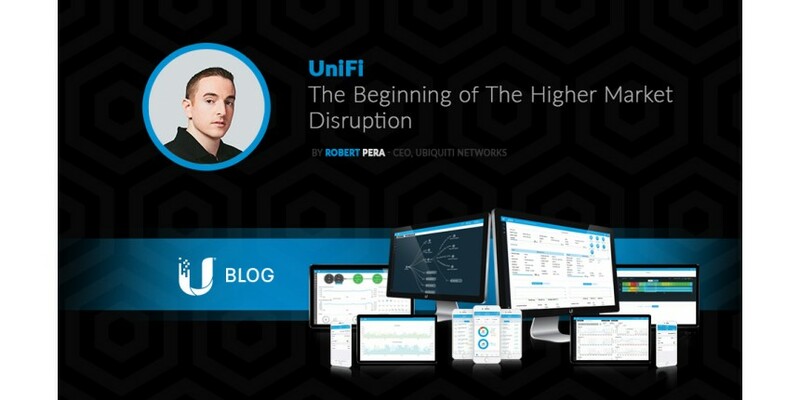 Read the latest Blog from Ubiquiti CEO Robert Pera, about how an outdoor wireless company entered the enterprise WiFi market. 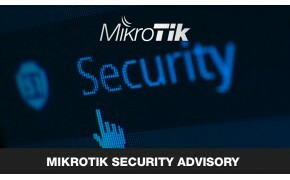 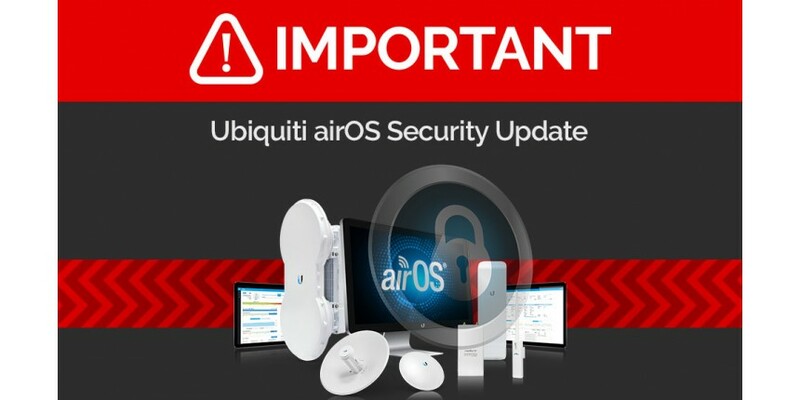 Ubiquiti has addressed a security issue regarding airOS firmware, and it's recommended to update your airOS devices with the latest patched firmware revisions. 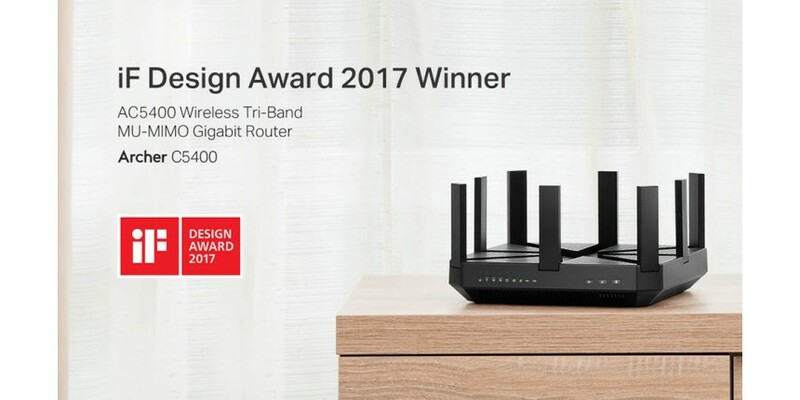 TP-Link has earned two 2017 iF Design Awards, one of the world's most celebrated honors in design. 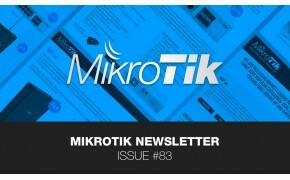 Among the 5,575 entries from companies in 59 countries.